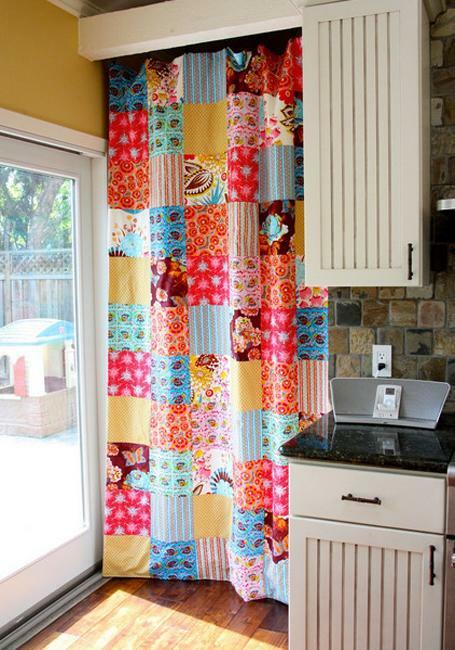 Modern decor ideas in patchwork style vary in decoration patterns, materials and designs. 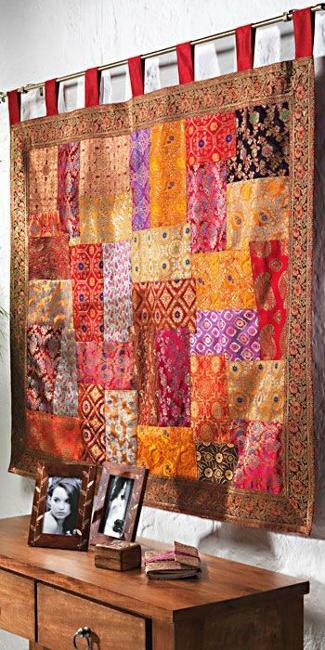 Home furnishings, – room furniture pieces, wall tapestry, quilts, floor rugs, window curtains and lamp shades, created in patchwork style are colorful, beautiful and very stylish. 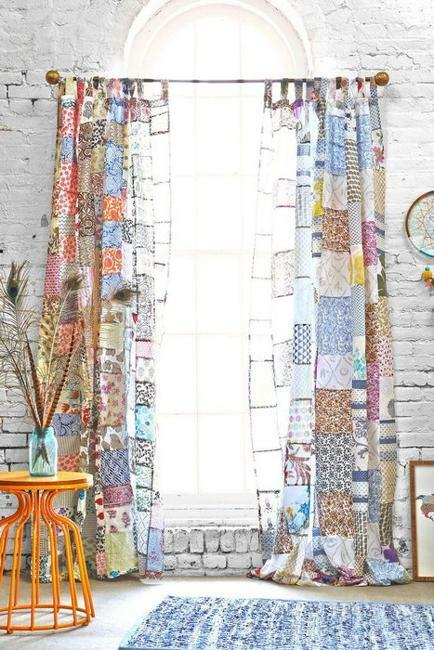 Decor4all brings a collection of modern decor ideas in patchwork style to demonstrate how rooms can be transformed with these bold and modern decoration patterns. 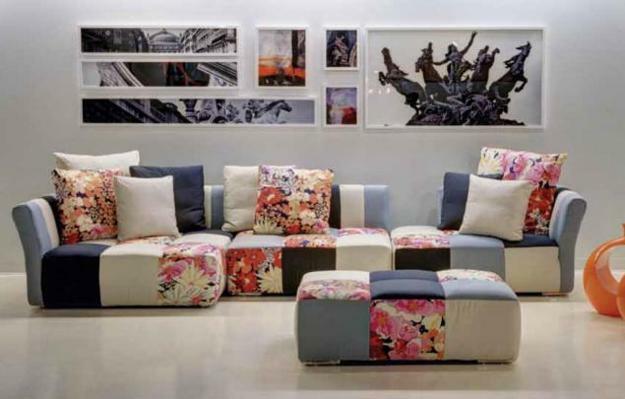 Modern room furniture and home decor accessories can be made of various patchwork fabrics, from pieces of denim to handmade felt and pieces of carpet. 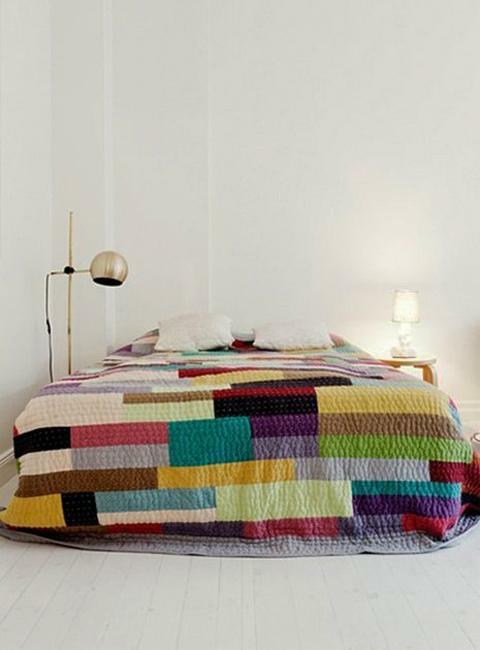 Knitted patterns and crochet designs in contrasting colors are great examples of modern home decorations. 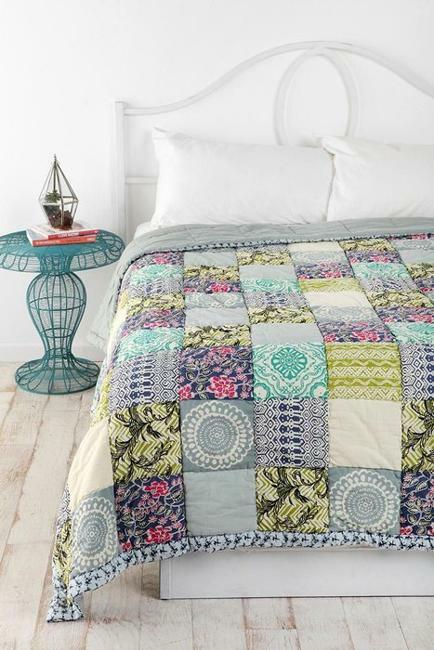 One of the oldest quilts created in patchwork style was made with gazelles leather in Egypt. 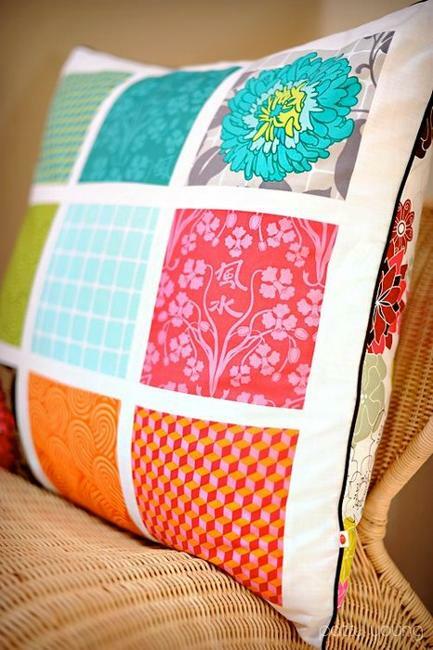 It was created in 980 BC. 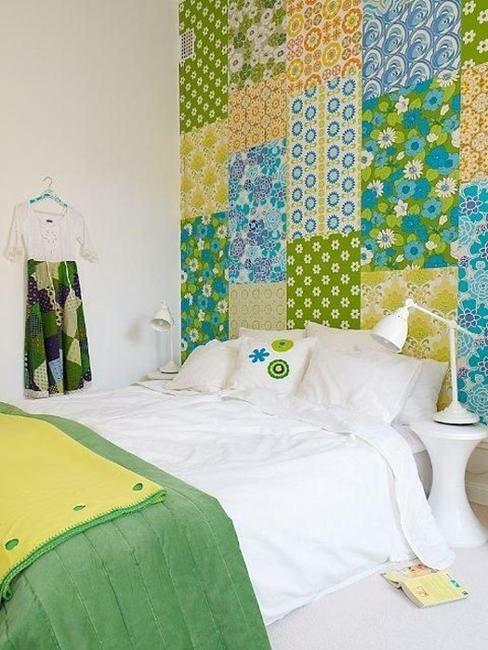 Since then patchwork fabrics became a very popular way to create handmade pieces for interior decorating that are unique and look like artworks. 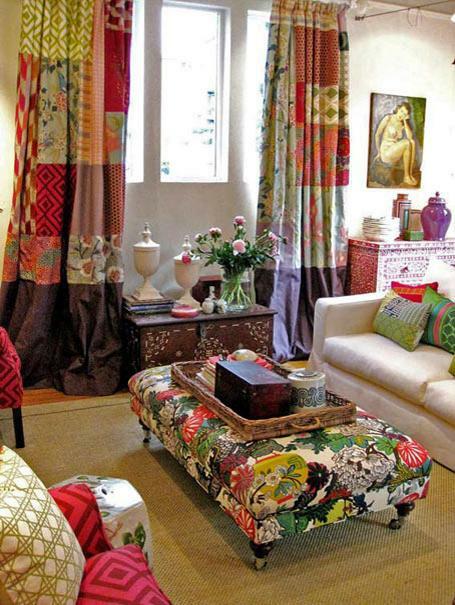 Appeared in the 16th century in Europe, when England began to bring colorful Indian fabrics, patchwork decoration patterns are on of the most bright and spectacular modern trends in decorating now. 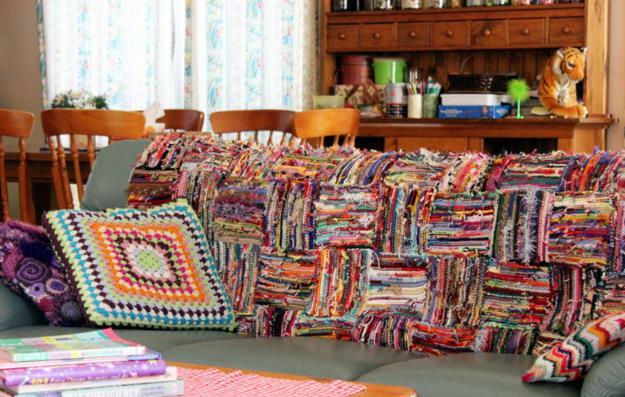 Patchwork fabrics and modern home decor ideas in patchwork style are wonderful ways to save money on interior decorating. 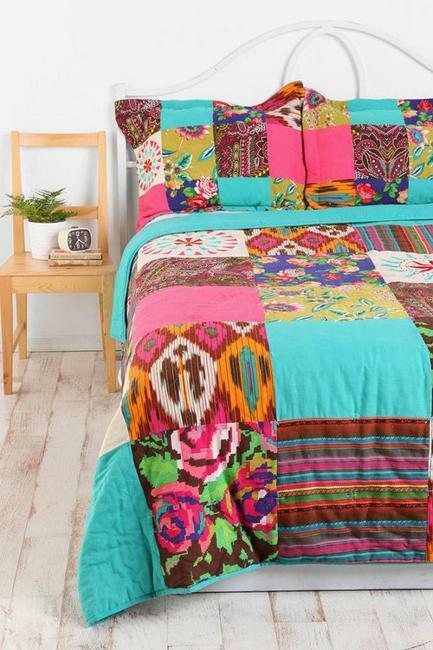 Patchwork style uses small pieces of fabrics and allows to create beautiful home furnishings and bedding sets with the lack of textiles. 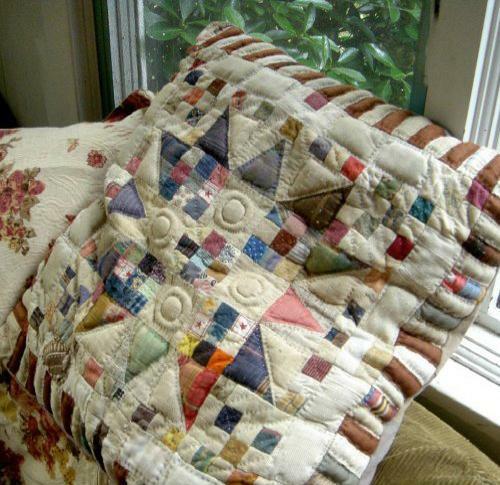 Bedspreads and window curtains, table clothes and floor rugs can be repaired with the patchwork technique while saving money and using very little of fabric materials. 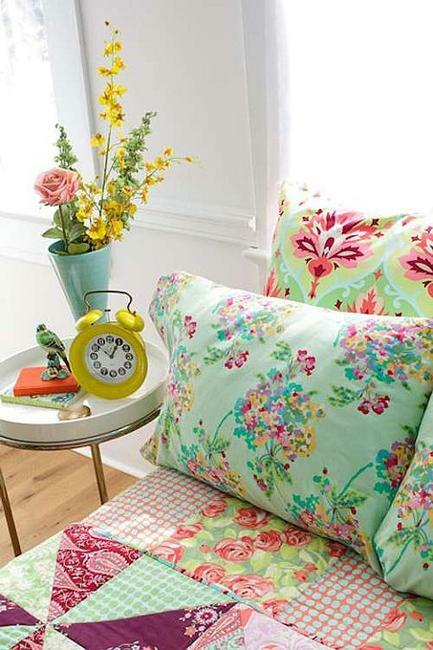 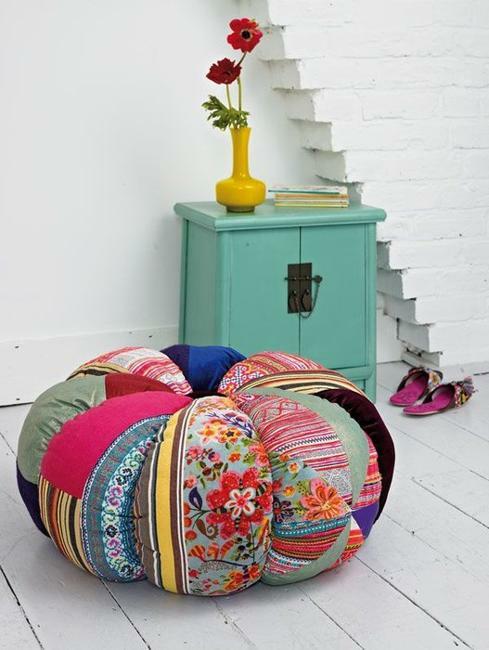 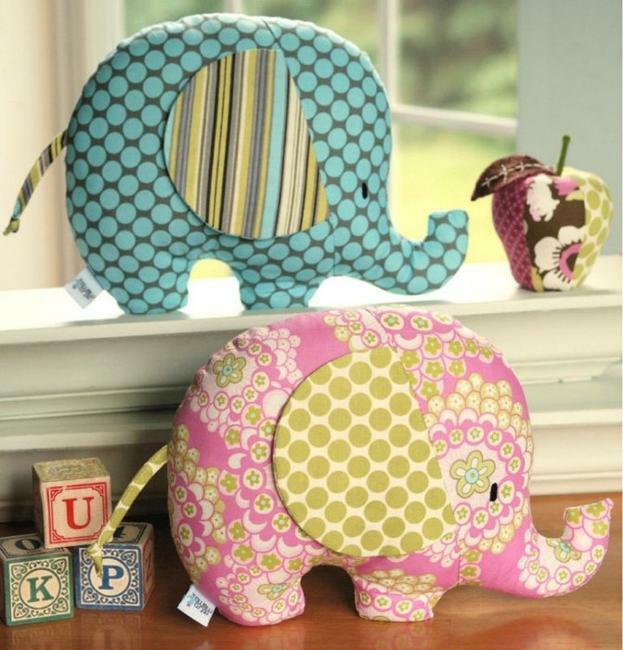 Traditional patchwork fabrics inspired new trends in home decorating. 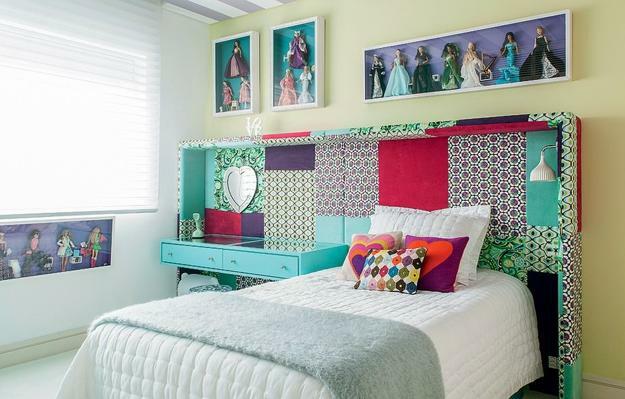 Modern interior decorating ideas reached a new level in using pieces with different decoration patterns for creating amazing room furniture and decor accessories. 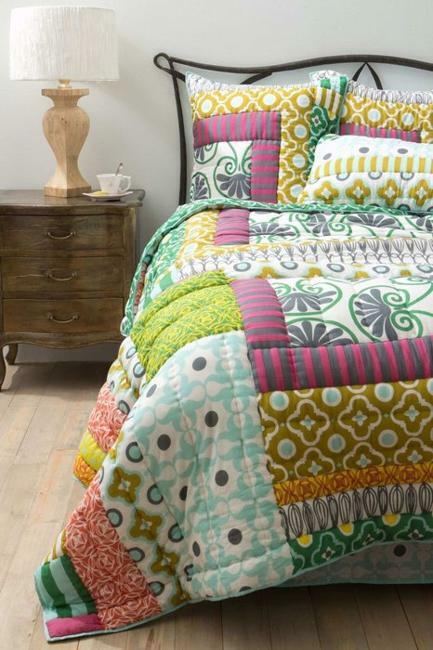 Patchwork fabrics are used for creating stylish clothes. 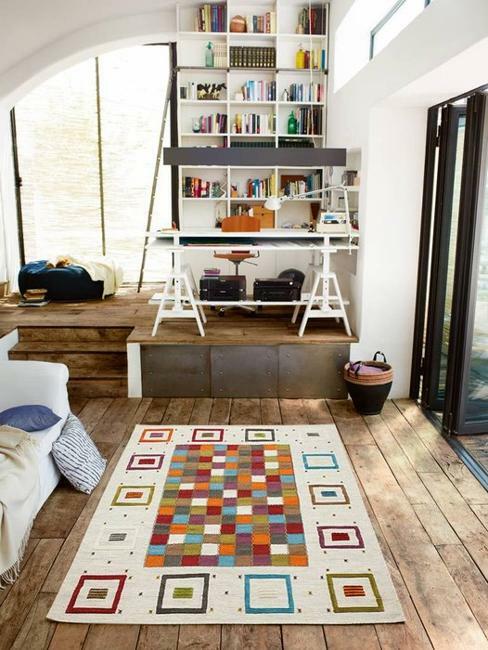 Artists and interior designers use patchwork fabrics as inspirations for creating beautiful ceramic tiles, floor rugs, new upholstery fabrics and small home decor accessories in patchwork style. 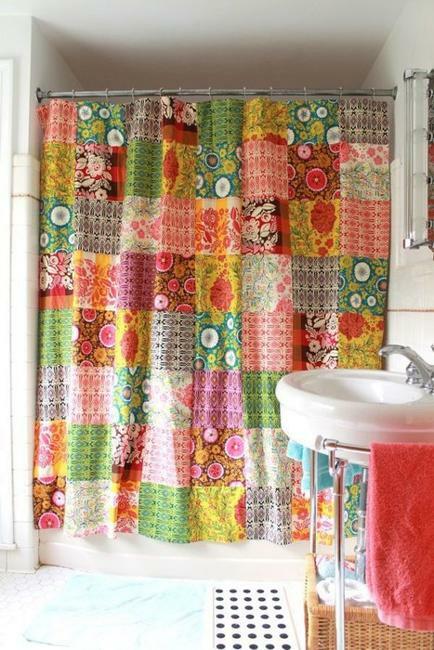 Decorative pillows and shower curtains, room furniture upholstery fabrics and lamp shades, floor rugs and bedding fabrics, window curtains and wall art in patchwork style are modern decor ideas that brighten up home interiors today.